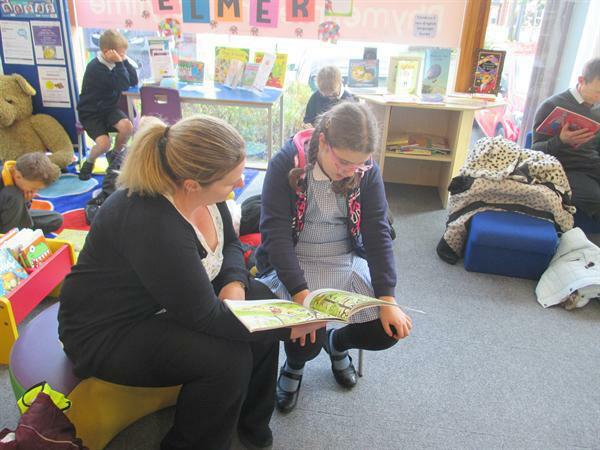 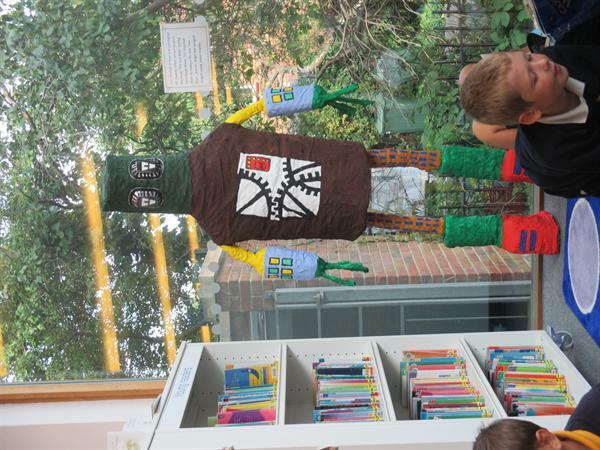 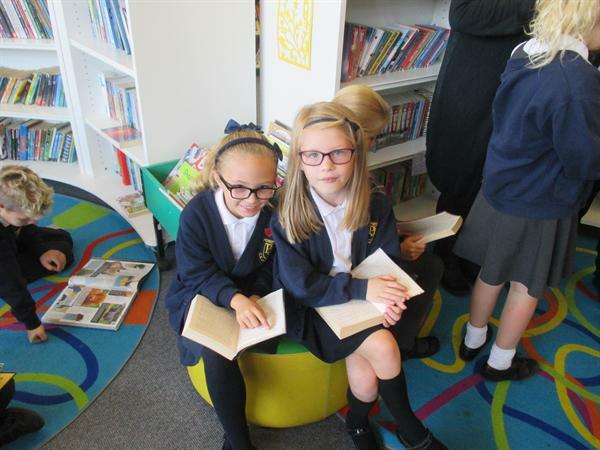 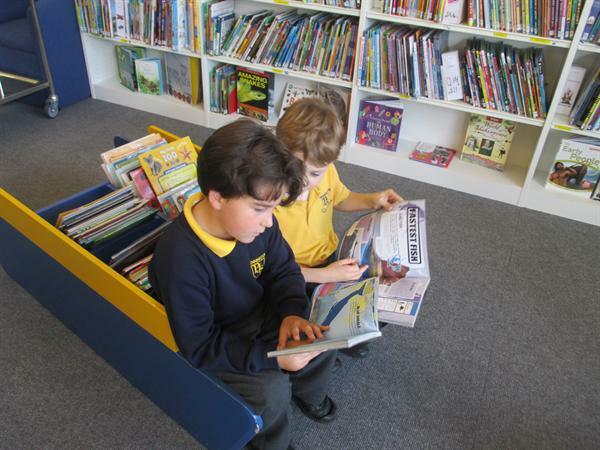 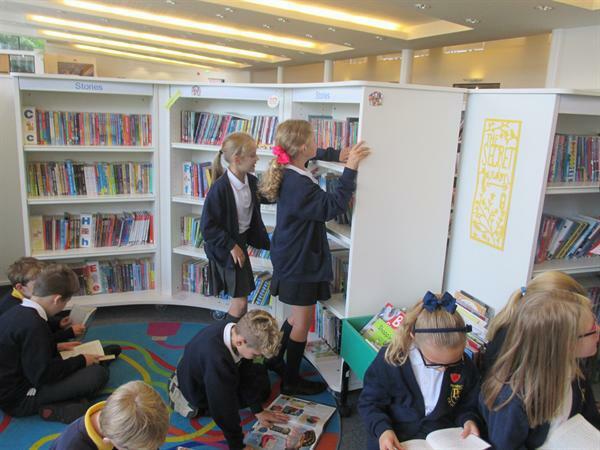 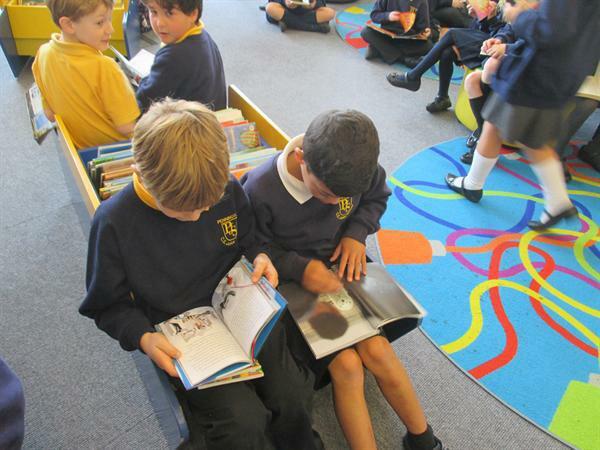 Class 2 enjoyed an interesting visit to Lymington Library yesterday. 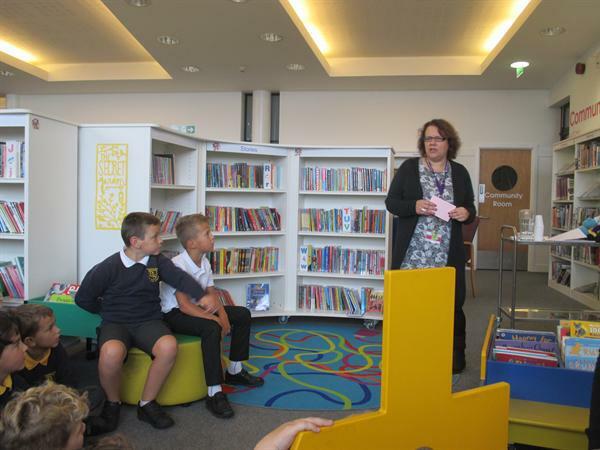 They learnt all about the children's books available at the library and had a very informative talk by the librarian. 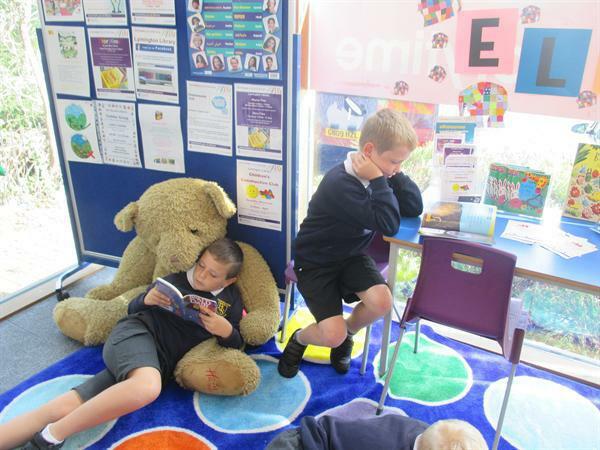 Everyone thoroughly enjoyed the morning.